Great Surprise in The Netherlands ! Often I think back to the time when I needed to flee my country of origin, The Netherlands, because the Dutch Government, some 30 years ago, want to close our factory because of our refusal to agree to do animal tests for our products. 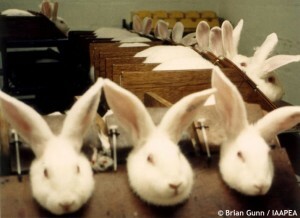 During these days, like for all countries in the world, animal tests needed to be done “in order to be sure that cosmetic products were safe for humans”. How wrong these laws have been where uncountable amount of innocent animal have suffered and died for nothing; only because it was a legal requirement by the government for manufacturers to test their products on animals! Before I left I discussed with the FDA in Brooklyn, New York, who were way more advanced than in Europe in regards with safety for cosmetics and they told me that the natural ingredients we used were all GRAS (generally recommended as safe) and yes, they were once tested on animals long time ago, and thus not needed to be tested again and again like the law in most countries at that time. Our company start all over in the US and now I am even a US citizen, but always longing to my home country as well. 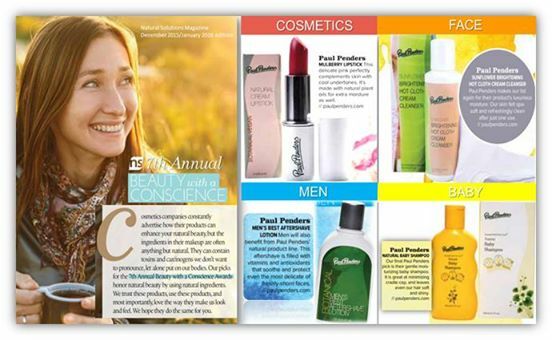 Therefore it was great, even emotional at times for me seeing such a huge crowd that came to our presentation at the show, giving renewed support for Paul Penders botanical cosmetics after all these years! 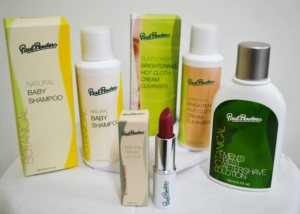 Paul Penders products finally coming back to the country of origin. Thank you to the people of The Netherlands!! A First Success in 2016 With The Visit of the Queen! 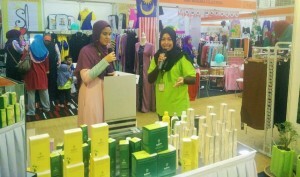 Thanks to our staff for their participation and hard work in the Lifestyle Expo held in Kangar, Malaysia at end of January 2016. 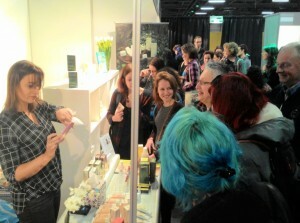 I am truly delighted to see every staff working together giving their best to promote our products to the 1000+ visitors. Our booth reminded me of the days in the U.S with many exhibitions I did and I was proud to see that my staff did the same set-up in Malaysia too. The Paul Penders booth was the best and most professional looking among all. 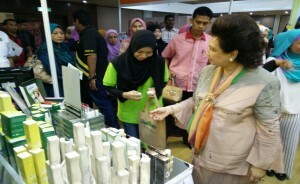 Two of our staff had the opportunity to present our products to the Queen of Perlis. I personally congratulate them for taking the bold step from their comfort zone and courage to do their best in front of the Queen and the public. Yes… Kudos to Sakinah and Umaiyah! 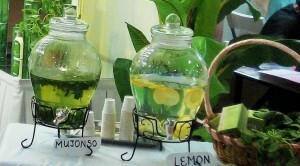 We served fresh Mujonso tea during the entire 3 days of this busy expo, and for visitors who loved the tea so much and wished to experience more of the unique health benefits for themselves, they got a free Mujonso plant! 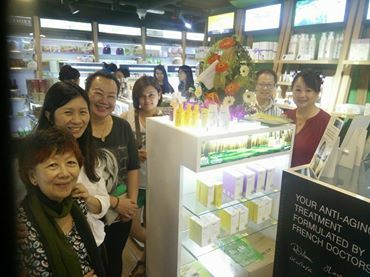 While happy with the sales made during this exhibition, we are very excited that our brand of natural botanical cosmetics, with all our products containing the unique blend of organic 22 LevensESSENTIE ™ Herbal Extract, is now made known to more people in Malaysia, including the Royal Family! 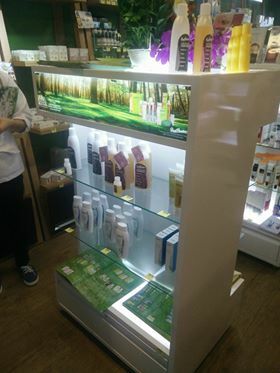 “Natural Remedies” is a brandnew concept pharmacy in the beautiful upscale Bangsar part in Kuala Lumpur, Malaysia. Today is the Grand Opening and we are proud how our own Langkawi UNESCO Global Geopark brand is so wonderfully promoted to foreigners and local customers alike. A wonderful new concept pharmacy for today’s consumer needs. Thank you Natural Remedies! !